It's a random Wednesday bonus episode for your ears! This episode was recorded a few weeks ago on July 24th. 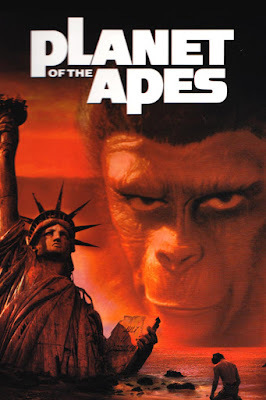 MJ and his guest, Robert Mayo, went to see PLANET OF THE APES (1968) for Robert's birthday! It was a special screening put on by TCM in conjunction with Fathom events and Regal Cinemas. A good time was had by all! 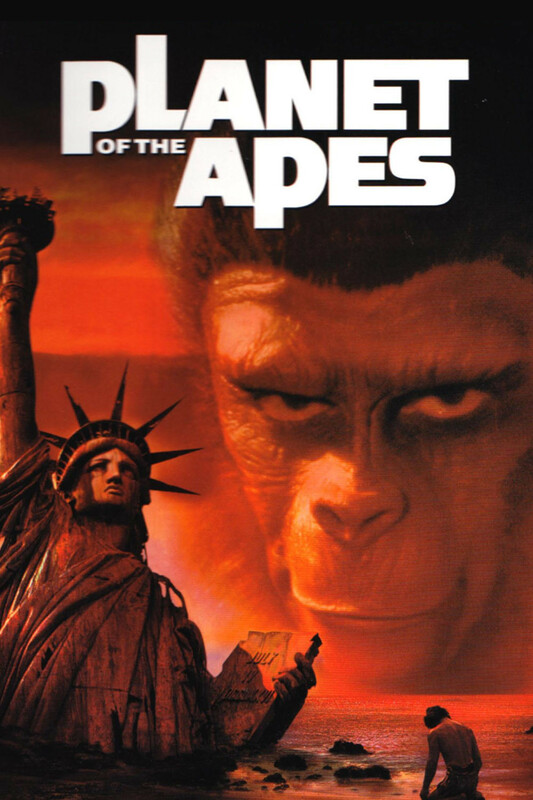 So tune in and hear both Before and After MJ and Robert's journey to the planet of the apes!